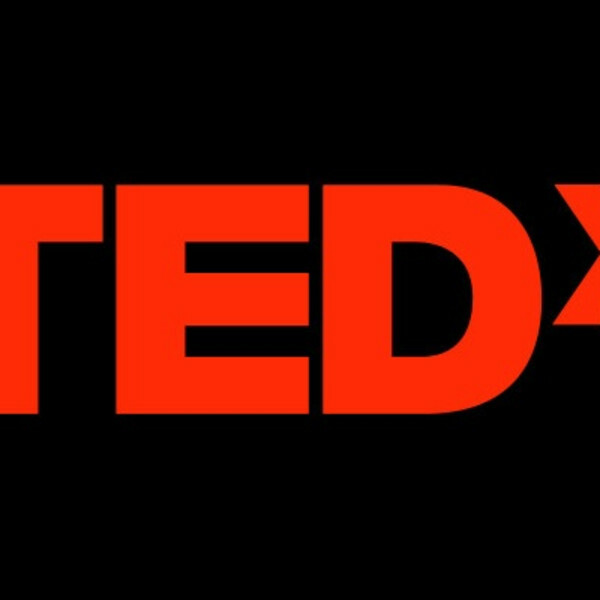 Back in March, I had the privilege of speaking at a TEDx event in the Cayman Islands. We all live in the developing world. The idea is simple. When we say “the developed world”, it suggests that our society is already finished—that we have already accomplished everything there is to achieve. And, in that context, when we say “the developing world”, it suggests that all the other societies just need to catch up—to repeat what others have accomplished before them. I think this is wrong. None of us have figured everything out, and none of our societies have reached some kind of “end of history”, where everything will remain unchanging until the end of time. But most significantly, “less developed” nations must not simply repeat what has already been done. Our world faces vast challenges, and vast opportunities. But the only way to overcome the challenges, and take hold of the opportunities, is to consciously and deliberately embrace our responsibility to create new things—to do things that have never been done before. Which is to say, we need to realize that there really is a future. When we do that, then we’ll recognize that we’re all just at the beginning. The shape of things to come has not yet been determined. Everything is—and must be—in flux. We have the opportunity to make the future better. And it starts with recognizing that we all live in the developing world. Christianity is Love How does Salvation Work? Apocalypse: Been There, Done That A Christian Band? The Human Race & The Problem of Evil Peter Rollins and the Deception of Living in the Moment The meaning of the word "God" Good is Not Negative Music Reading the Bible literally?